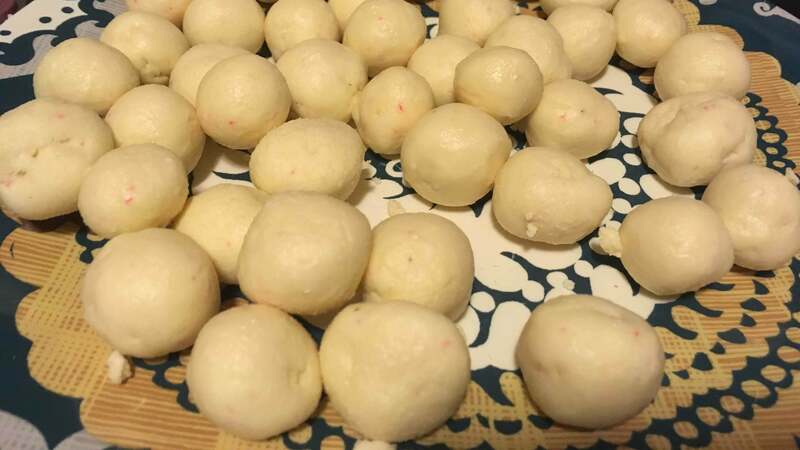 I was making peppermint bark last weekend, a treat this very website has described as “incredibly easy,” and I fucked it up. 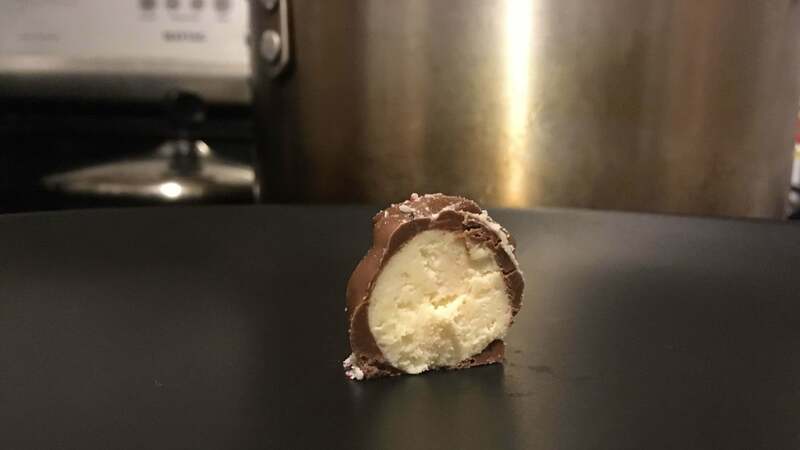 I had poured a layer of perfectly-tempered dark chocolate onto a parchment-coated sheet pan, and then I mixed peppermint oil into my white chocolate. Just as I was about to pour the white chocolate onto the dark, I noticed something: liquid. 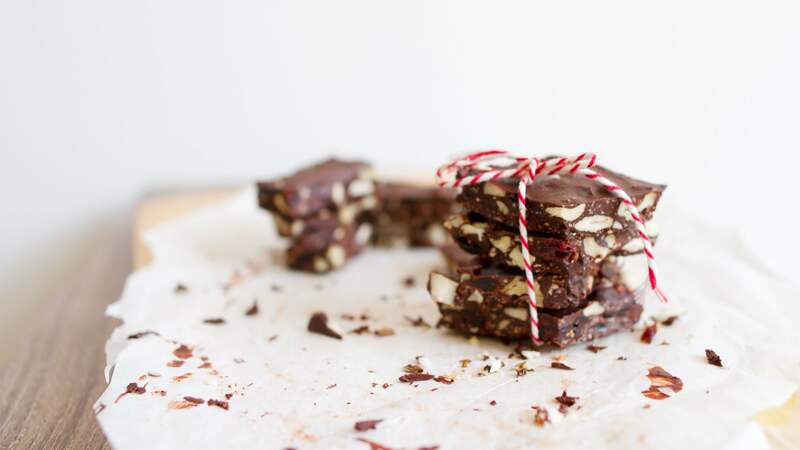 Snappy, treat-studded chocolate bark is a holiday treat that is always met with much enthusiasm. (Williams Sonoma is able to charge $58 for 454g of their peppermint iteration, making it more expensive than organic rib eye.) There is, however, no reason to spend a bunch on bark, as it can be made in your kitchen with very little effort. When water gets into chocolate, the chocolate will never be the same. (And yes, for our purposes here, white chocolate counts as chocolate.) I stirred the mixture, hoping that my eyes were deceiving me, but it seized up. Instead of glossy, melty goodness, the white chocolate was the texture of cookie dough. Its dreams of becoming peppermint bark were over. This makes a ganache, the creamy-textured stuff that makes a great filling for truffles. Jazz it up with add-ins, if you like: I mixed in some of the candy cane bits that were supposed to go on the peppermint bark. 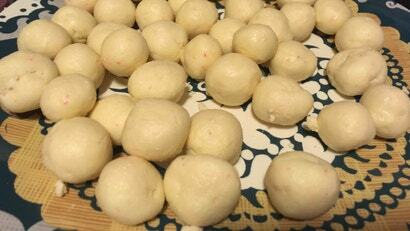 Refrigerate the mixture to help it firm up, then scoop the mixture into little balls. You can finish the truffles by dusting them in crushed candy canes, ground-up nuts, or cocoa powder. Or, if you’re brave, temper another batch of chocolate and dip them in it to coat. Better luck this time!